Location & opportunity! Fixxer Special! 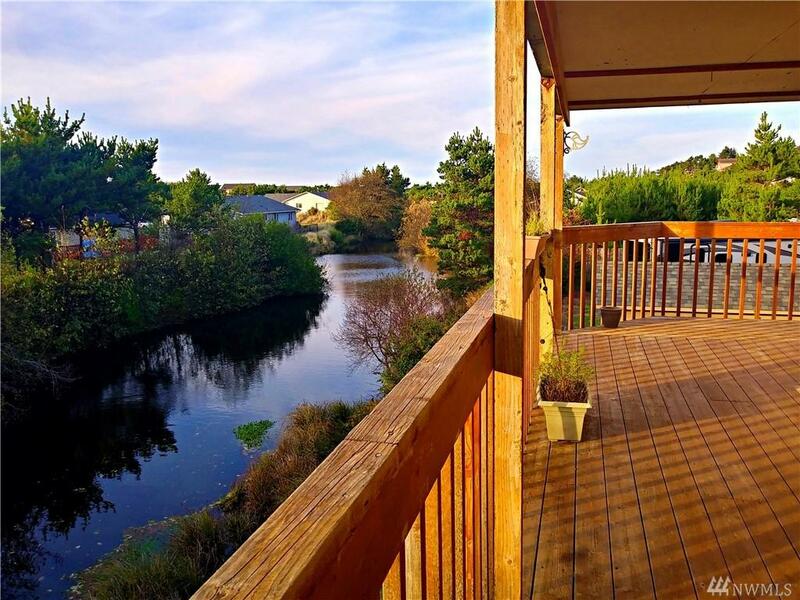 Waterfront canal home, enjoy fishing & kayaking right in your own backyard! 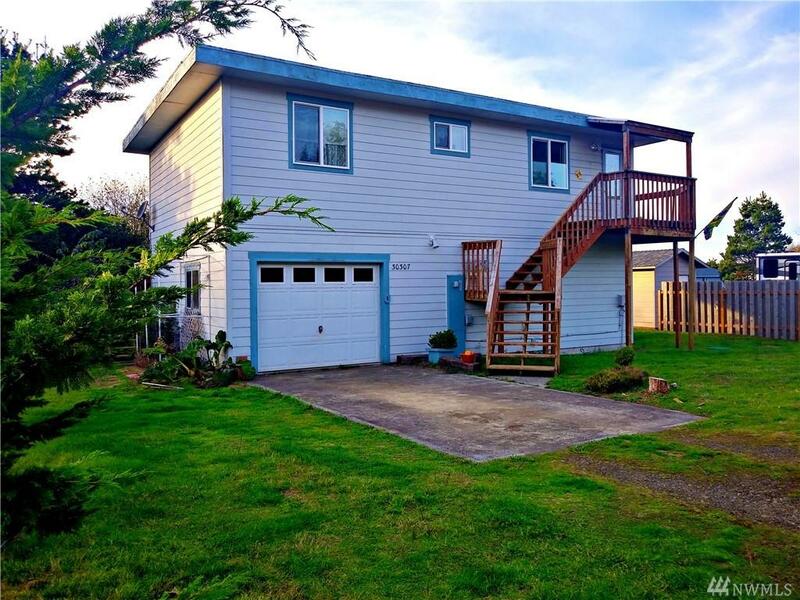 This home has so much potential - use as a light & bright home, OR utilize space & turn into 1 bd / .75 bath apt w/ kitchenette downstairs, 2 bd / 1 bath full kitchen apt upstairs. 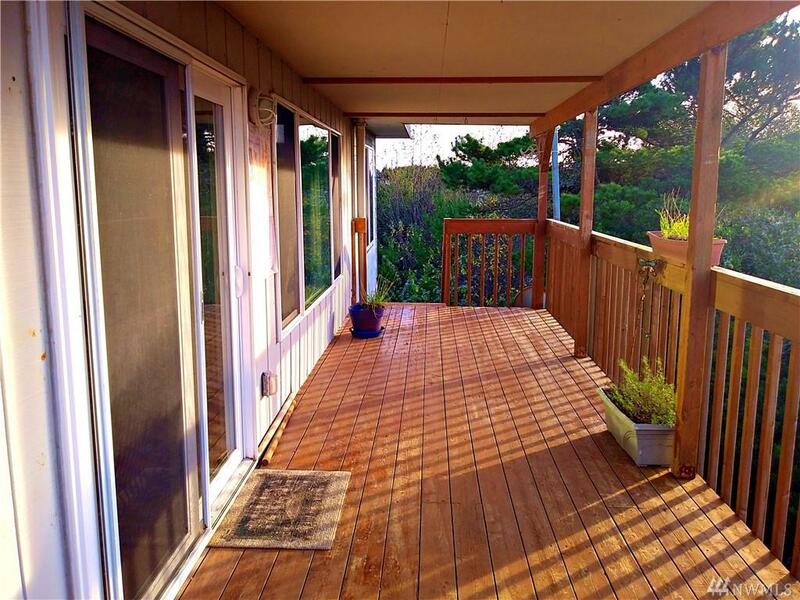 Large wrap-around deck, attached garage, & large windows! Ocean view from roof-top.. did I mention potential? 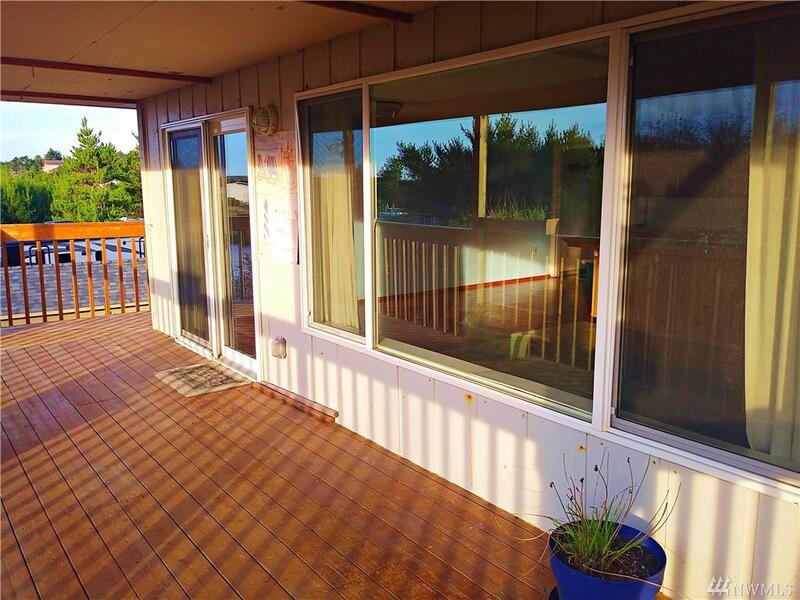 Flat roof- perhaps an ocean view roof top deck in the future? Investment opportunity!